This April will see the arrival of the efficient Ultra models as Audi expands their range with visual and engine tweaks to the A4, A4 Avant and A5 Coupe line-up. This means all A4 and A5 Ultra models will come fitted with a lowered suspension that intends to reduce drag and help increase economy. A price scale and spec details of these can be seen on the Auto Express, which highlights the A4 expected to retail for £28,320, the A4 Avant for £29,620 and the A5 coupe for £31,120. These new variants will be similar in style to their SE counterparts, although they will carry the discreet ‘Ultra’ badging on the rear. 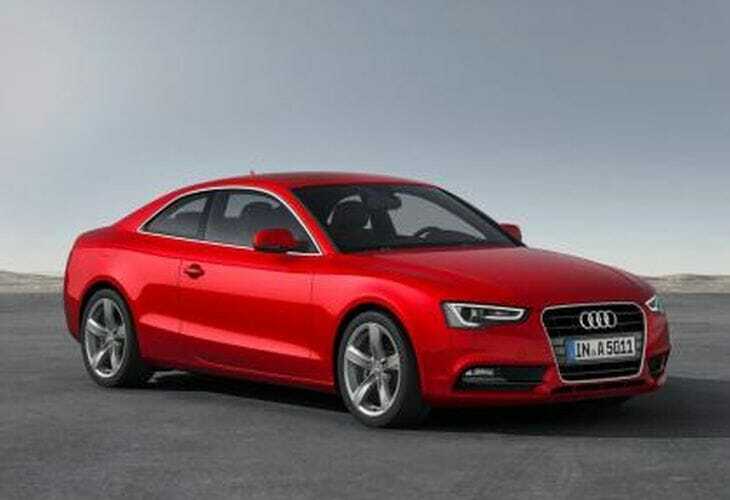 From what we understand all models will contain the new 161bhp 2.0-litre TDI ultra engine and torque has been increased from 380Nm to 400Nm, while Audi claim 56.5mpg and 109g/km of CO2 in A4 models and the larger A5 Coupe should return 55.4mpg emitting 114g/km. The A5 coupe has been limited to the SE trim, yet the A4 and A4 Avant will be available in both SE and more premium SE Technik spec, although this will add £1,000 to the price tag. As Audi intend to continue their expansion of the Ultra range with a five-door A5 Sportback coming later in 2014, we thought Audi enthusiasts may also find our recent post interesting. In this we spoke about the new Audi R8 scrounging 2015 TT exterior and interior as we contemplate another years’ wait before the new Audi R8 arrives on the market. We showed a couple of early images and mentioned the winter testing, while we discussed how the overall shape has not changed much compared to the current model. As we wait patiently for the arrival of the new Ultra range, are you looking forward to more from Audi over the course of the year?